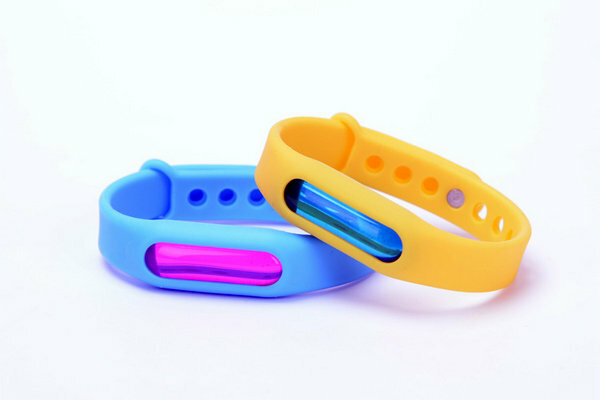 Custom Silicone Bracelets can convey support for a team or organization, advertise a business or brand, promote a campaign or cause, commemorate an event or publicize an affiliation. 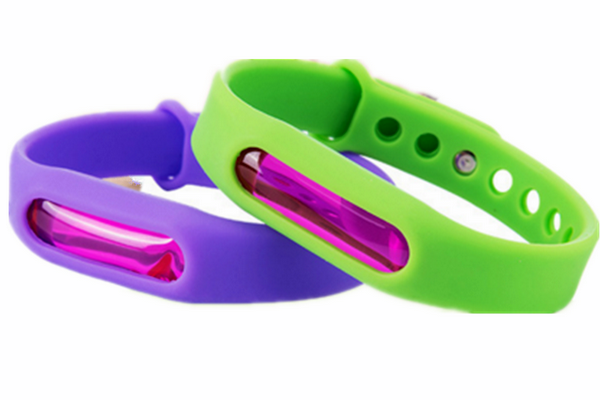 PVCCREATIONS is your one-stop shop for the highest quality, endlessly customizable, 100% silicone (latex-free) Bracelets. Their uses are limitless, just like their fundraising potential. Our minimum order quantity starts at only 50 Bracelets. 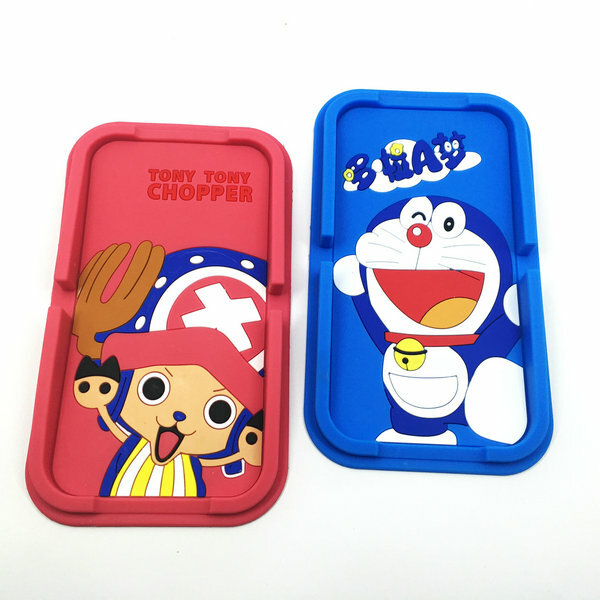 Do you want your order to arrive on your doorstep very quickly? If so, we offer a rush service so that you receive your Bracelets in as little as five days. Take the time to browse through our vast selection of Bracelets so that you can imagine all of the possibilities. We offer many features which can be combined if you would like. 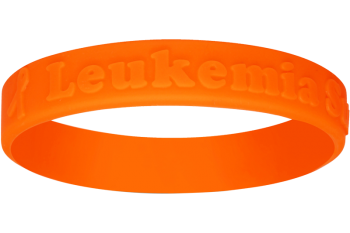 And, if you have an idea or two but do not see a wristband that matches, please drop us an email. 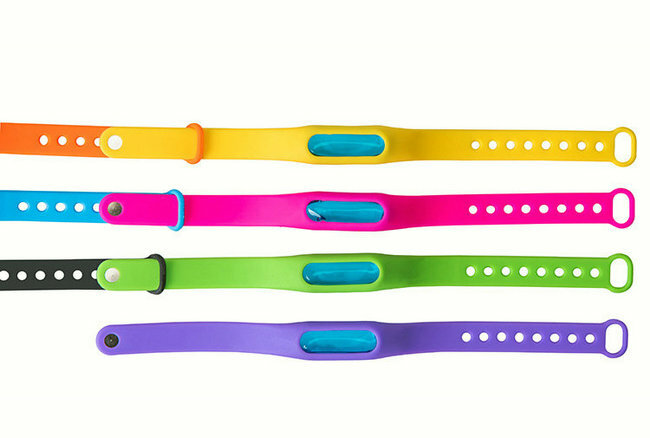 We will help you find the perfect wristband that meets all of your needs and expectations.